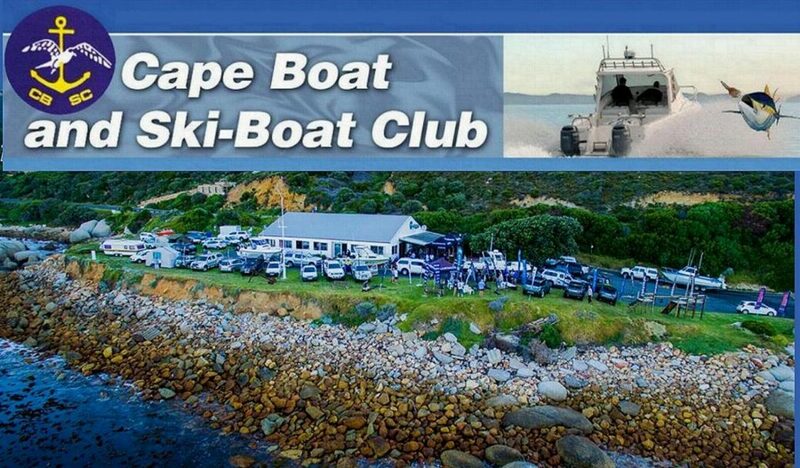 Welome to Cape Boat and Ski Boat Club. 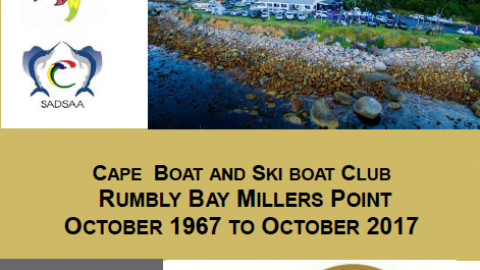 Cape Boat and Ski Boat Club is situated at Millers Point just past Simonstown inside False Bay on the Cape Peninsular. These days we all face a very tough economic environment and variously challenged regulatory authorities. We should, however, embrace the future and continue working to contribute positively to the well being of our sport, our environment, our community and our club”. 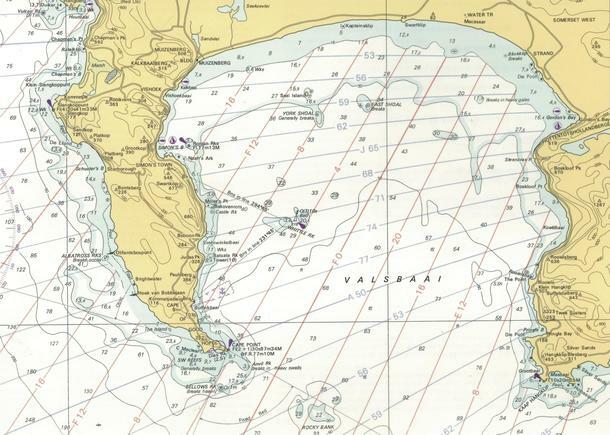 Fully aware that we all live in a rapidly changing world, CBSC‟s management concluded that the future of the club does not reside in pure ski-boat activities. 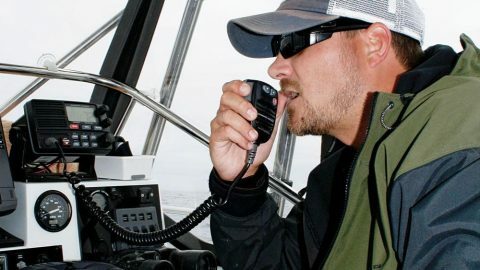 Everything is destined to change and they are in the process of aligning their management structures to incorporate paddle-ski, Kayak fishing and spear-fishing anglers as well, another step in insuring that CBSC maintains the leading edge in the sport angling arena.